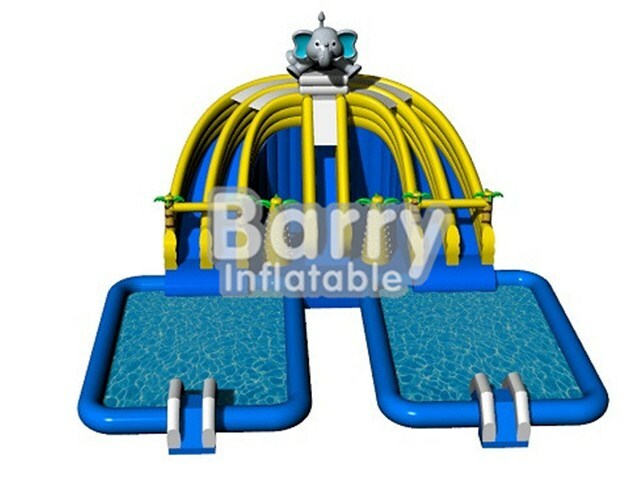 Amusement Water Park - Professional Inflatable Mobile Outdoor Amusement Park Rides BY-AWP-009 - Guangzhou Barry Industrial Co., Ltd.
Yo-ho-ho! Shiver me timbers, look at this beauty! 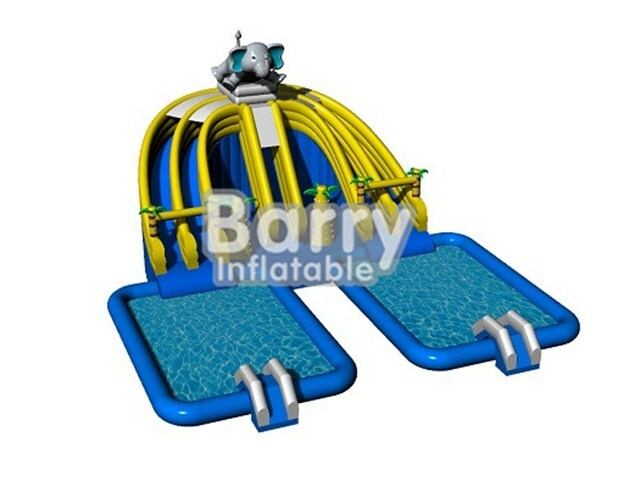 Welcome to giant elephant waterpark , the best known landmark of a water park. 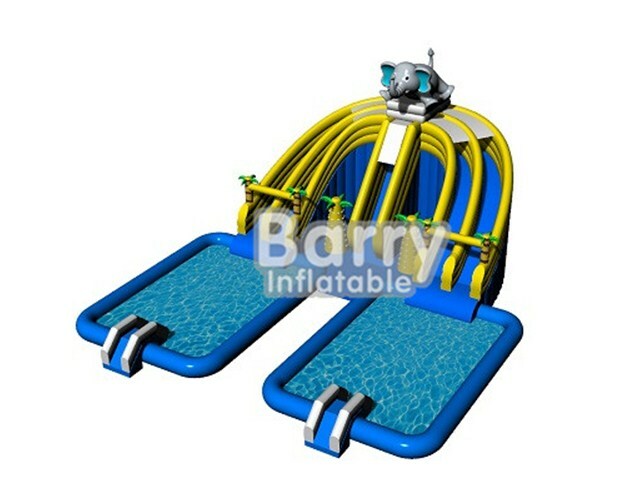 Additionally, on these waterpark,there are 3 slides and 2 swimming pools.It seems that you have jump into a amzing paradise in the hot summer.Kids love that down from the top of the climbing wall to the splash area below,even the adults.